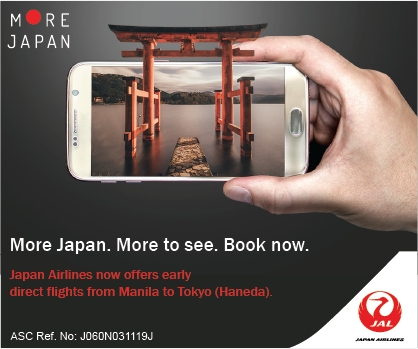 Where: Manila, Pampanga, Fairview, etc. Got your heart broken recently? 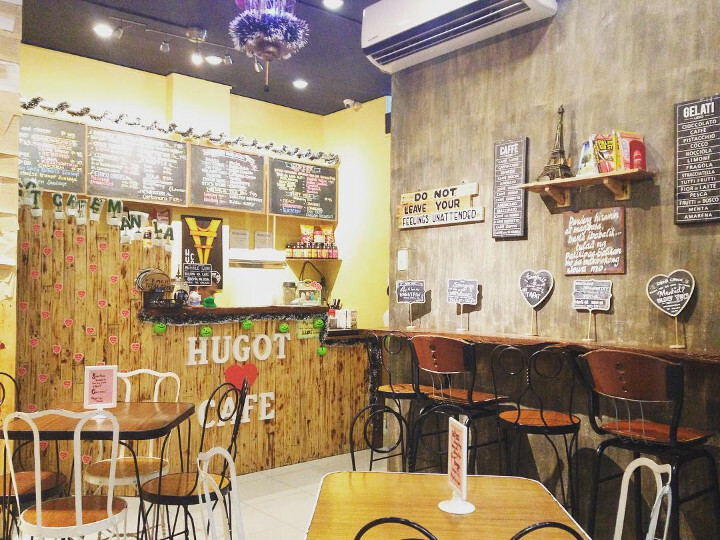 You can eat your “feelings” in this hugot-filled café in Manila. Their extensive menu caters to all types of heartbreaks, and you’re sure to find your current status here. They have servings for the single (loner), for two (couple) and even for three (third-wheel).